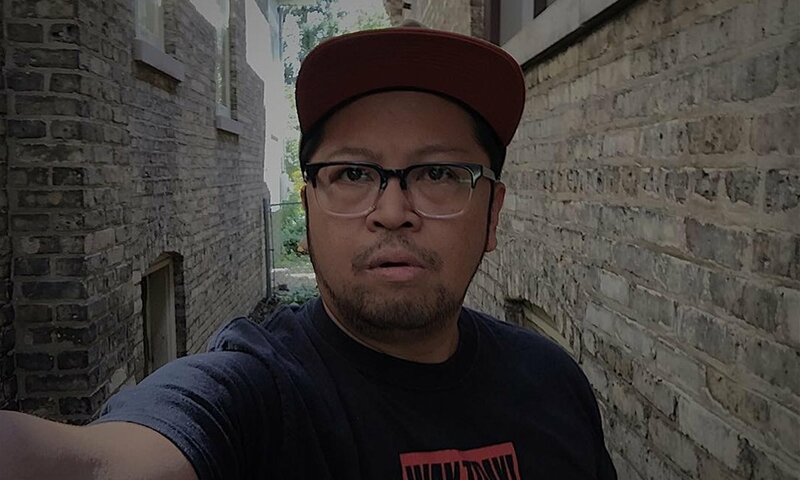 Born and raised in the shadow of Detroit, Christopher Rejano has forged a career in feature film, commercials and music videos. Versed in early MTV, skateboard videos and American independent cinema, Rejano’s approach to aesthetic is one influenced by the drive to tell the story and not by the pitfalls of following the latest trends. Rejano’s work has been featured at the Sundance Film Festival, Berlinale and Tribeca Film Festival. He has also served as a 2nd unit DP and camera operator on the network television shows “Boss,” “Empire” and “Shameless.” Rejano is a member of International Cinematographers Guild Local 600.